From the very first time I met with Mr and Mrs Shead, I knew we had to do something for this family. Through the incredible support of my team, contractors and suppliers, whom many are giving their time, materials and plant hire for free or at greatly reduced rates, we will be able to deliver the families vision, allowing Amy to move home and the family more time together. It is an incredible privilege to run this build, the support of all involved has been overwhelming and I would like to thank all that are involved. The obstacle course charity event at Essex Outdoors in Danbury on March 24th is going to be great fun. 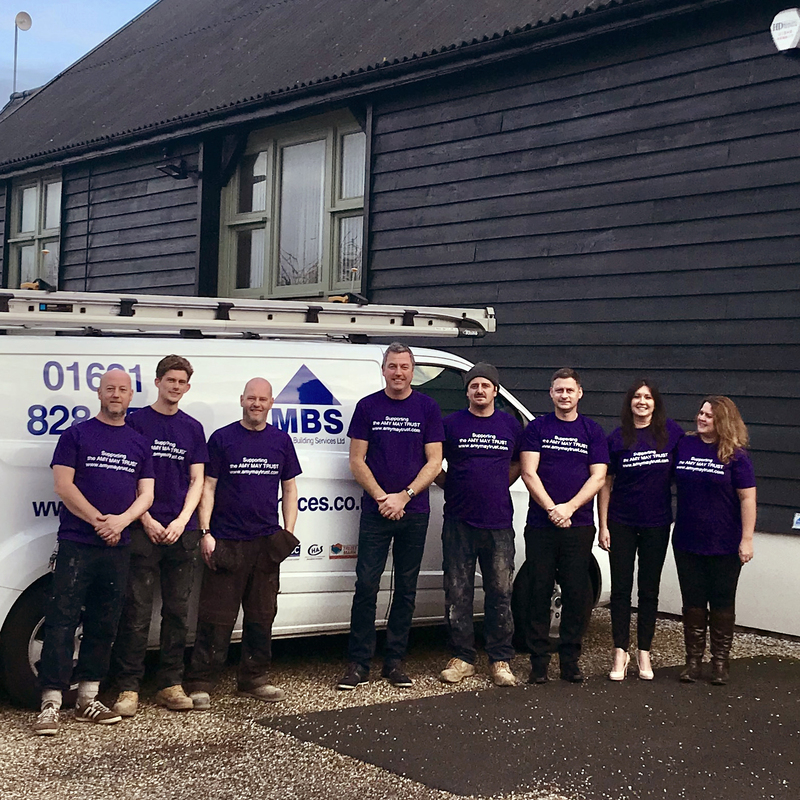 With many members of staff, family, friends and contractors taking part to raise money for the build, it just shows the effect the Shead family and especially Amy have had on us.